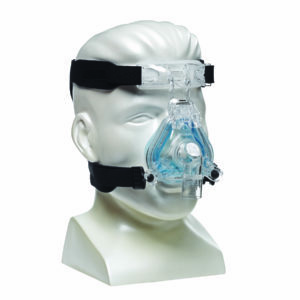 The Eson Nasal CPAP Mask by Fisher & Paykel is a small, lightweight option for nasal mask users. It was created with an easy fit and comfort in mind. 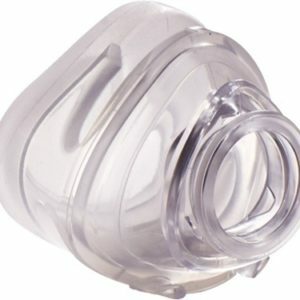 The frame of the Eson utilizes RollFit technology which comfortably adapts to movement and reduces pressure by rolling at the bridge of the nose. 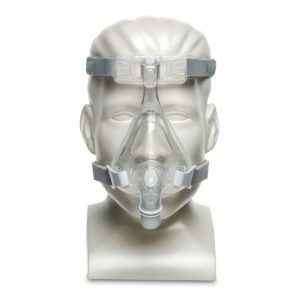 A ball and socket elbow complements the mask’s lightweight design offering a wide range of movement and a reduction in mask drag. 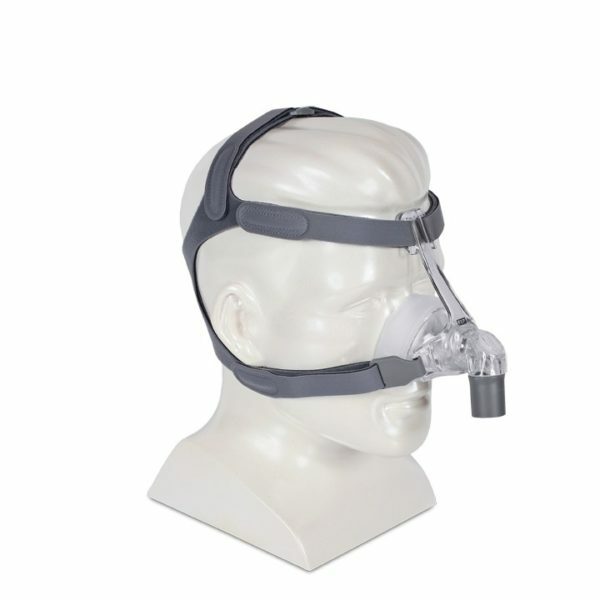 All Eson mask frames are the same size, cushions are available in small, medium and large. Fit and stability are the hallmarks of the new ErgoFit headgear. Multiple VELCRO® adjustments and clips enable custom tailoring. 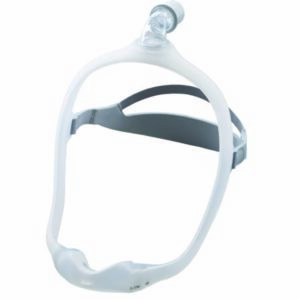 Easy-Clip hooks allow for easy mask removal and leave adjustments in place.